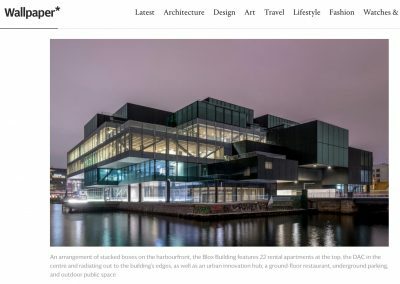 Copenhagen Design Agency was engaged to plan and execute the international press strategy for the launch of Copenhagen’s new iconic architecture project BLOX. 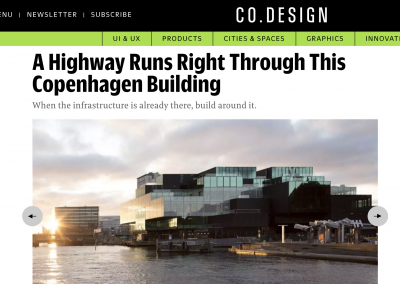 Home to Danish Architecture Center and BLOXHUB. 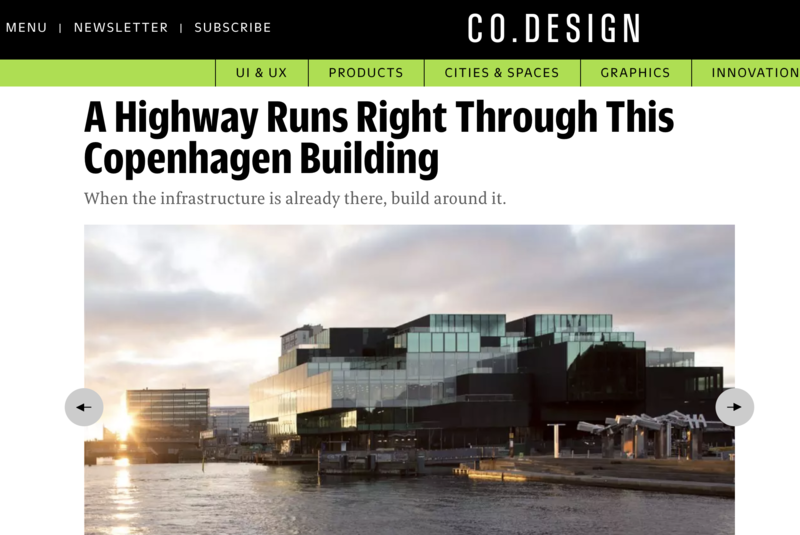 Built and funded by Realdania. 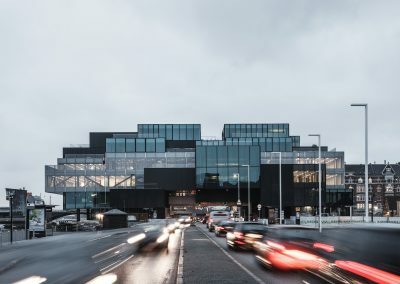 Designed by OMA (Office for Metropolitan Architecture). 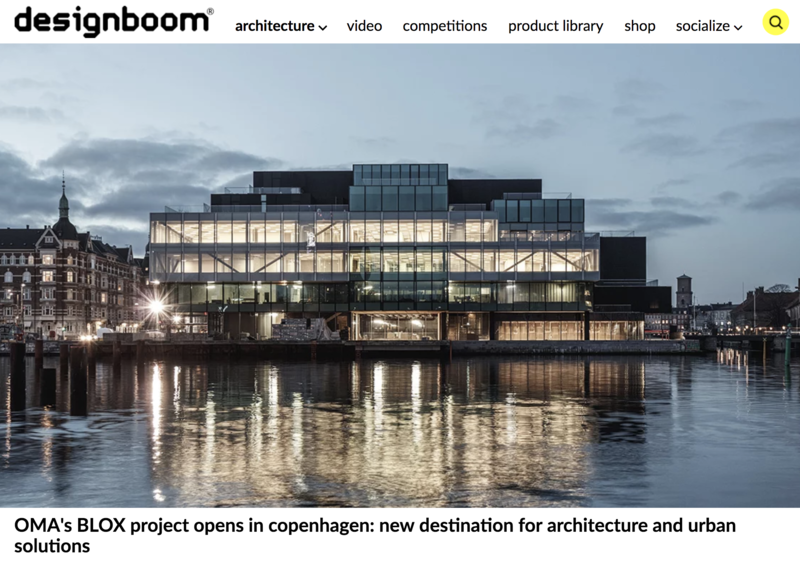 In this project, Copenhagen Design Agency organized the international PR, including press visits and events during spring 2018, as well as ongoing press releases and press accreditation for the official opening in May. 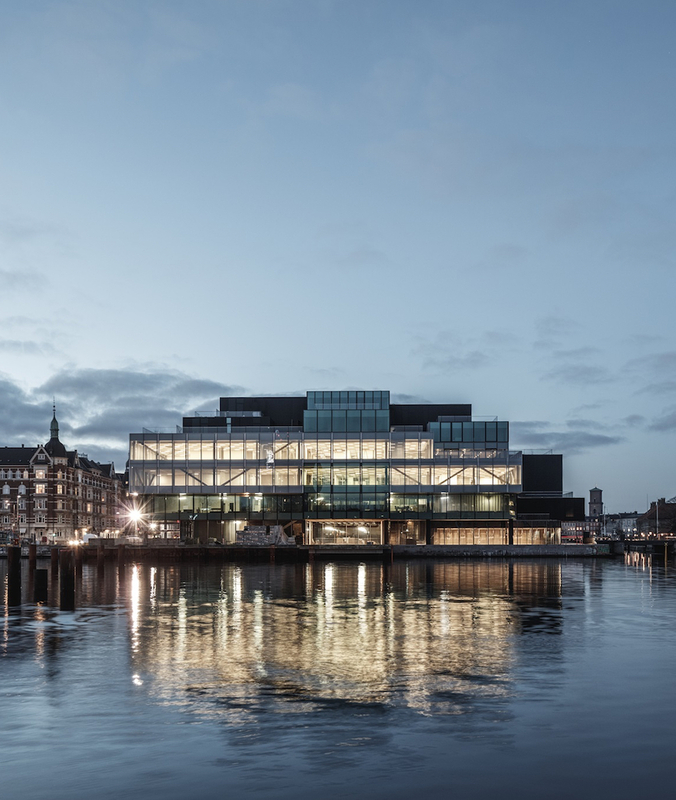 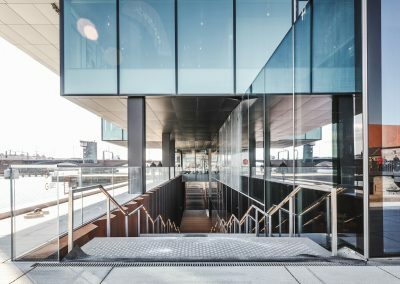 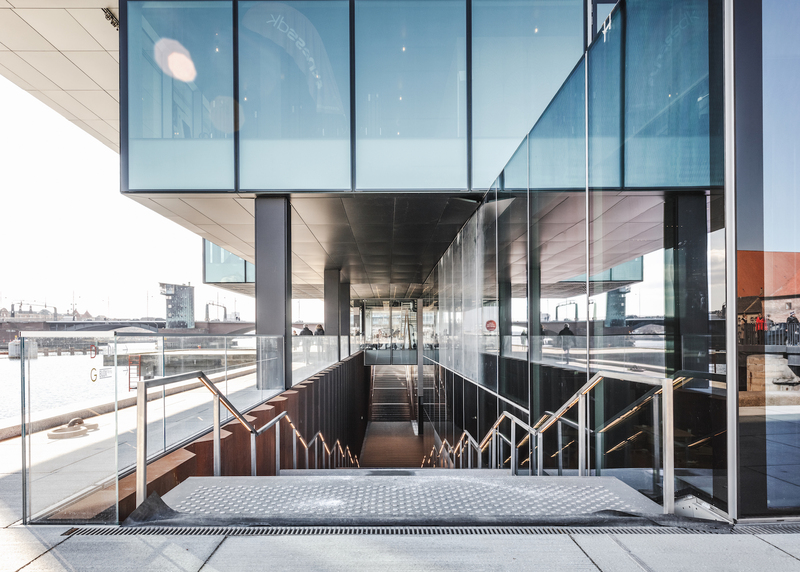 Copenhagen Design Agency was engaged to plan and execute the international press strategy for the launch of BLOX in 2018 – a new iconic architecture project on Copenhagen’s harbour front. 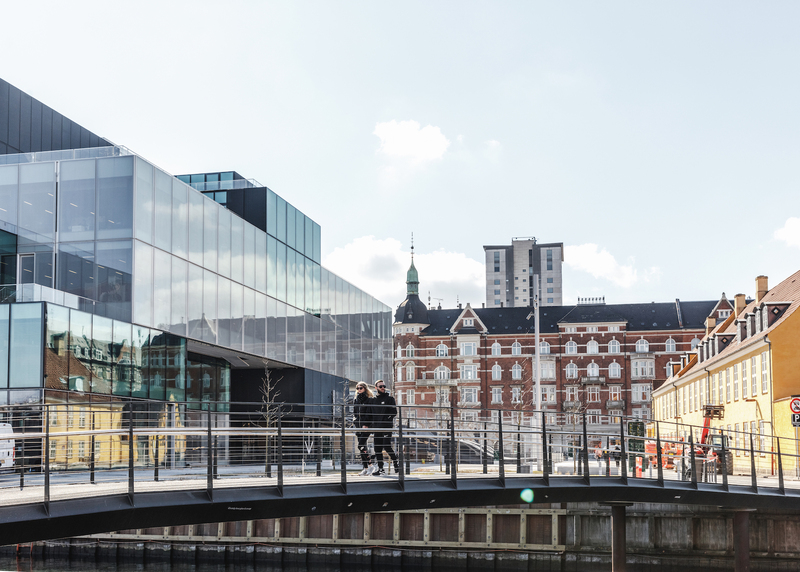 BLOX is one of Copenhagen’s major urban development projects and a new destination on the city’s harbour front. 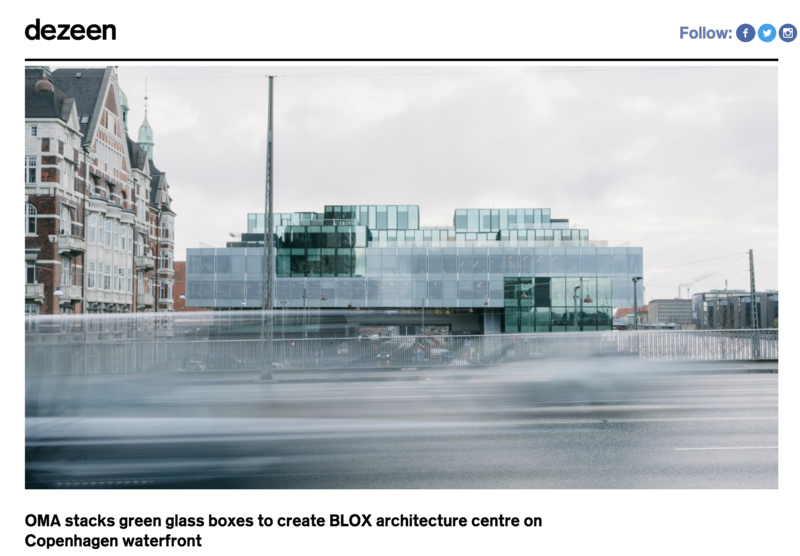 Home to Danish Architecture Center and BLOXHUB. 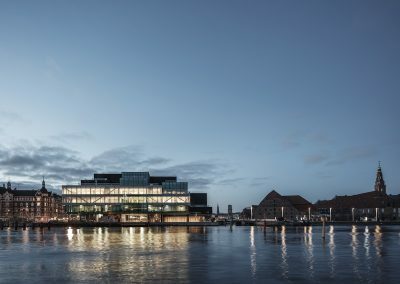 Designed by the internationally renowned architecture firm OMA (Office for Metropolitan Architecture). 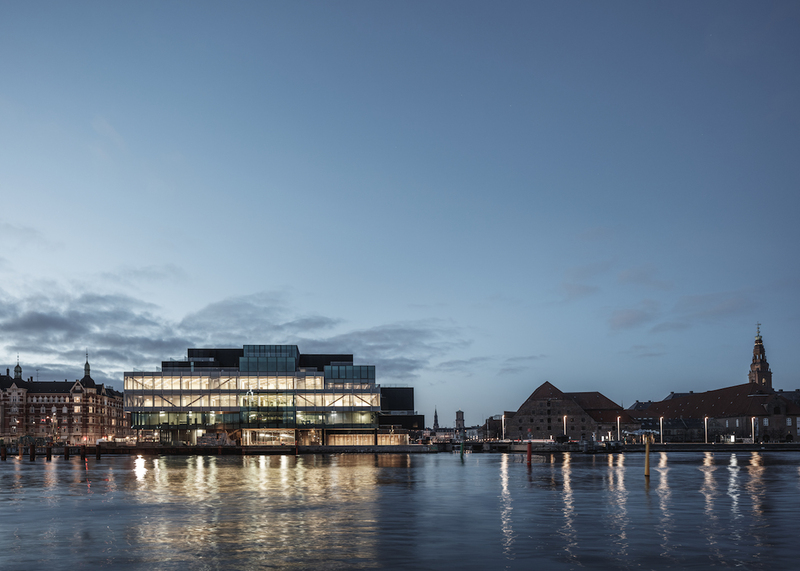 Funded and built by the philanthropic association Realdania. The building forms a venue for the Danish Architecture Center’s exhibitions and activities and for BLOXHUB – an urban innovation hub that brings together companies, organizations and researchers to co-create solutions for better cities. 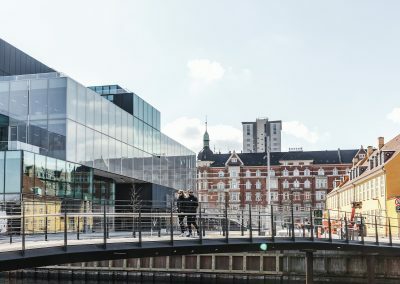 The Danish Architecture Center occupies a central position in BLOX and offers architecture exhibitions, guided tours, events, a design shop, a café and conference and teaching facilities.